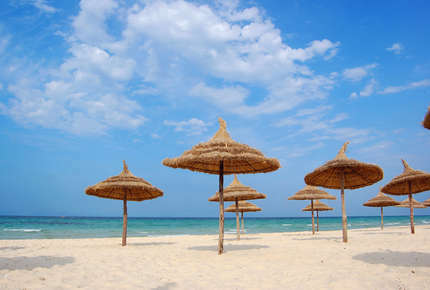 Our luxury Tunisia holidays combine Mediterranean colour, easy ways, oriental exoticism and a long glorious history. 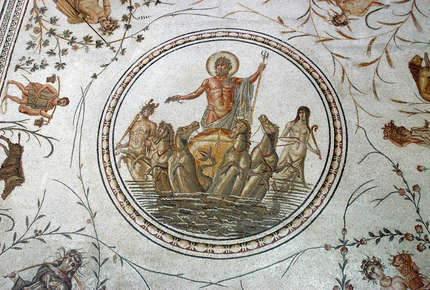 Every one of our tailor-made Tunisia tours is unique and designed around your interests. 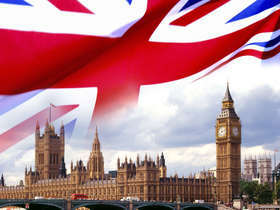 Unlocking the past for you while travelling will be an expert handpicked private guide. Along the way you’ll also be able to enjoy private transfers and the best accommodation. 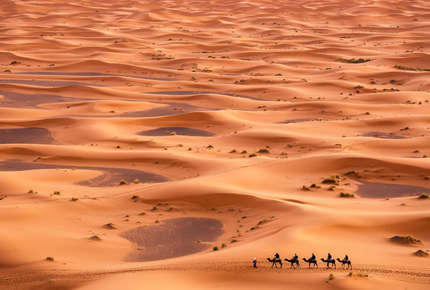 Tunisia is studded with Roman temples; and the natural scenery is breathtaking: ranging from the rippling dunes of the Sahara, to mountain oases, beautiful beaches, and vast tracts of olive groves. We have the expertise and contacts to ensure that your luxury holidays in Tunisia will be an exceptional experience. 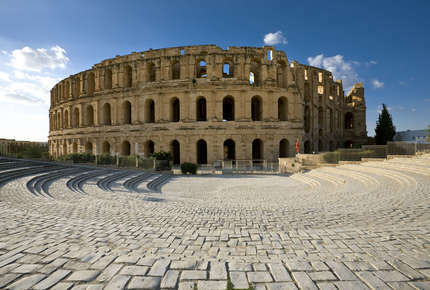 An exotic short break with Roman ruins, souqs, and stunning Arab-Andalusian architecture. Roman ruins and bustling souqs combined with time to relax by the beach. A Saharan adventure through stunning desert landscapes, oases, and ‘Star Wars’ villages.